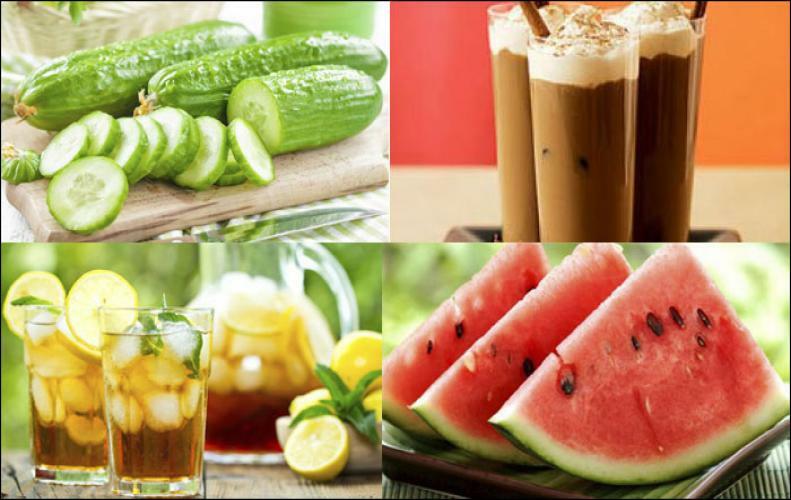 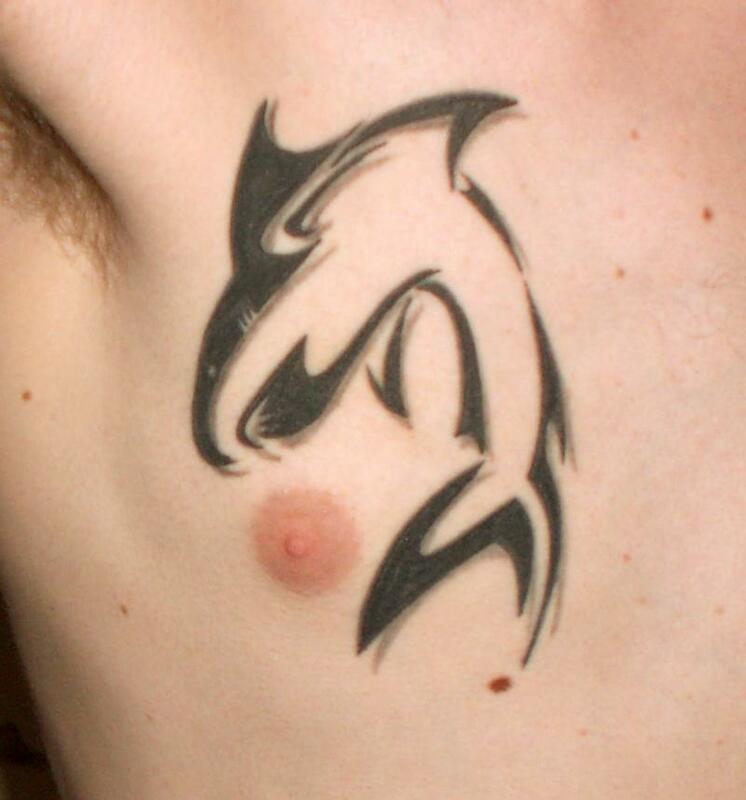 A Tattoo is something which is like a little modification made to your looks. 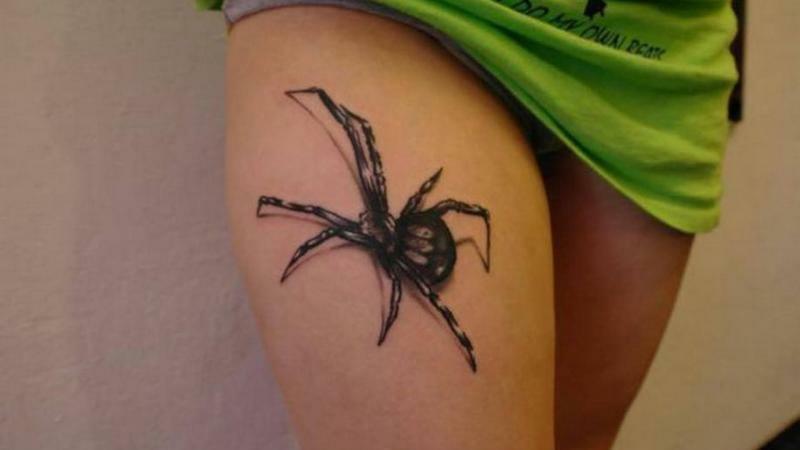 Tattoos can be made anywhere on your except some sensitive body parts. 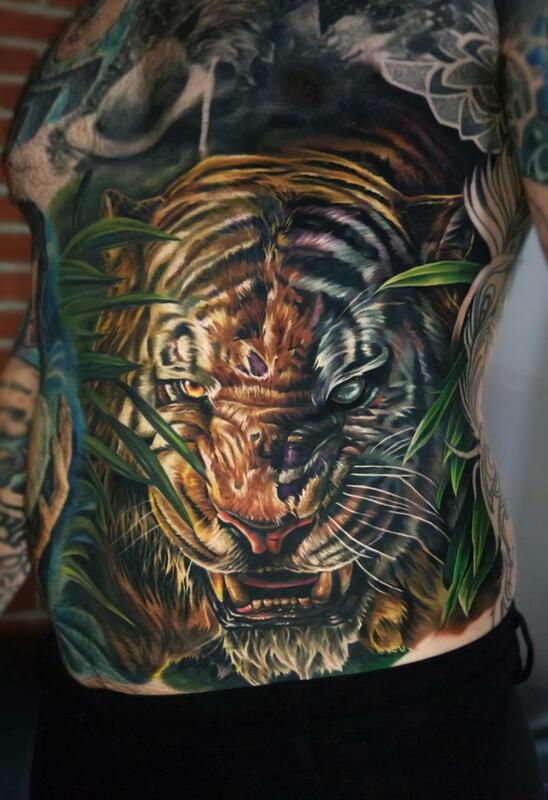 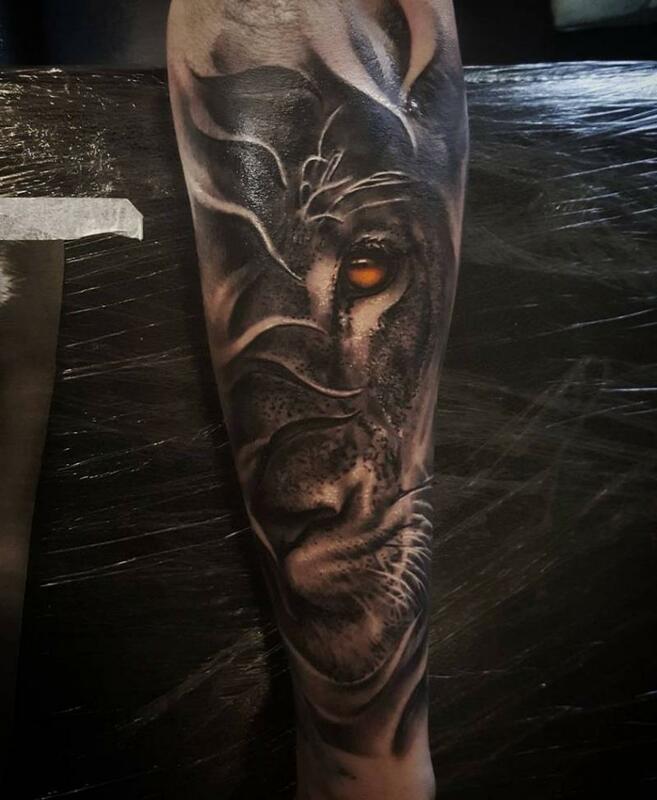 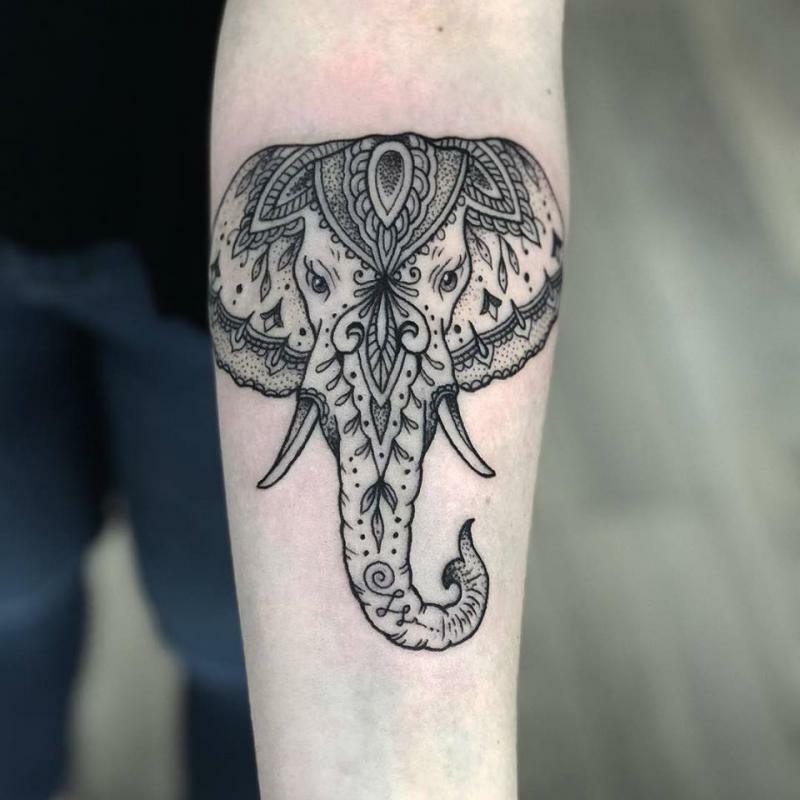 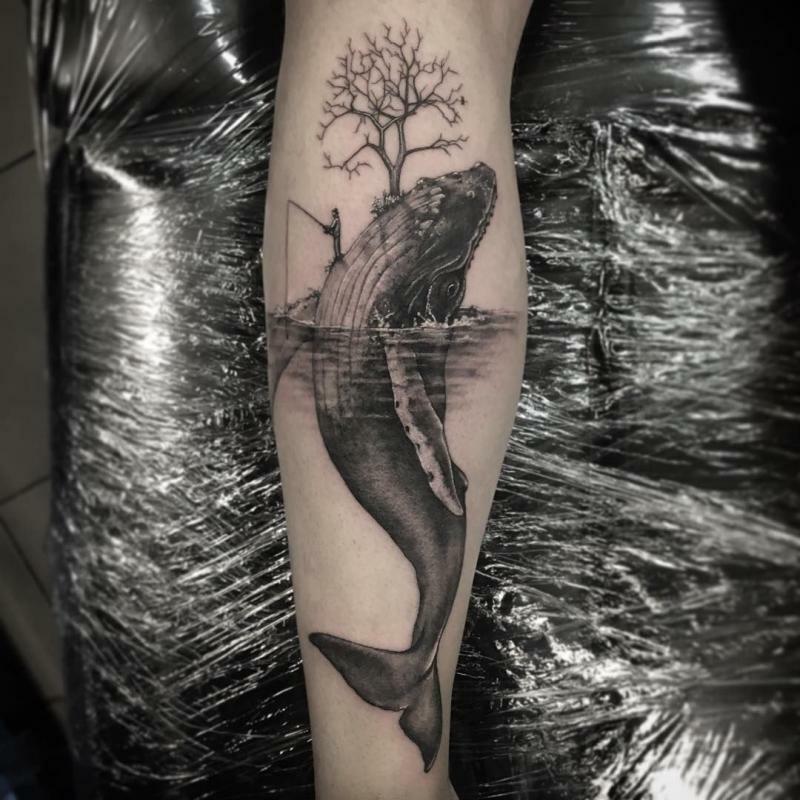 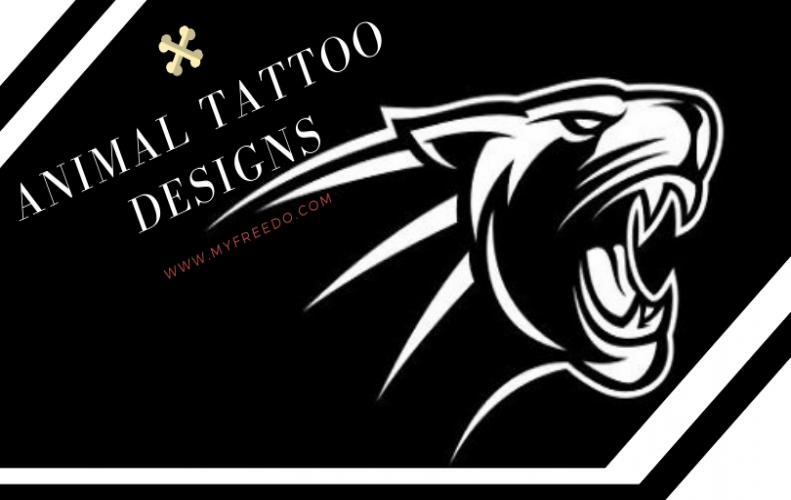 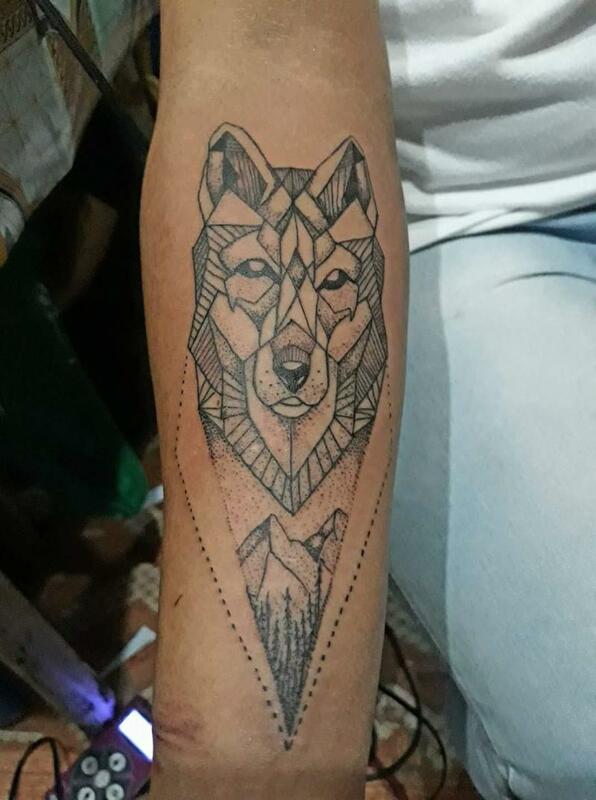 Everyone has its own choices and likes - dislikes, same goes for tattoos, you can have any kind of pattern or design as a tattoo, here's something special for animal and wildlife lovers. 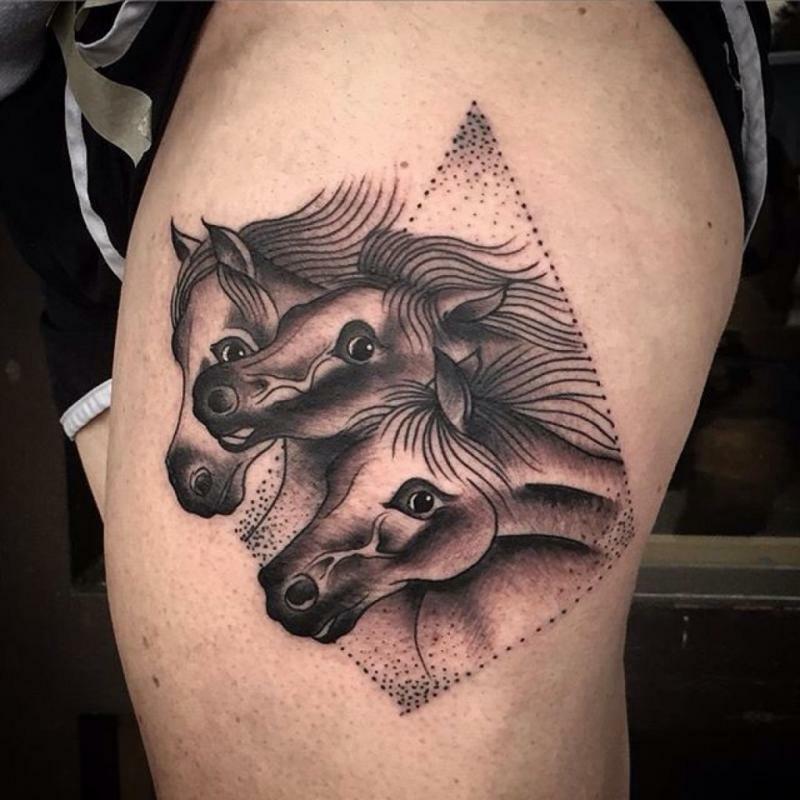 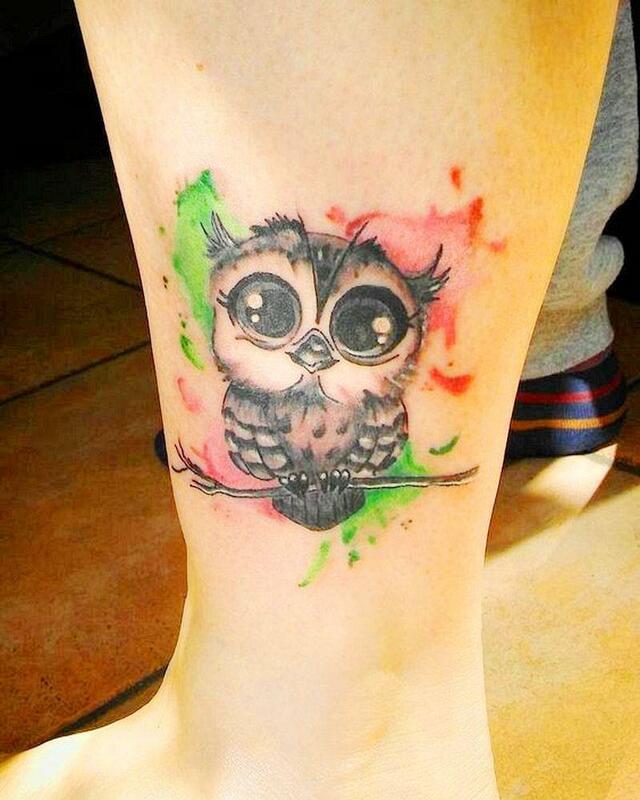 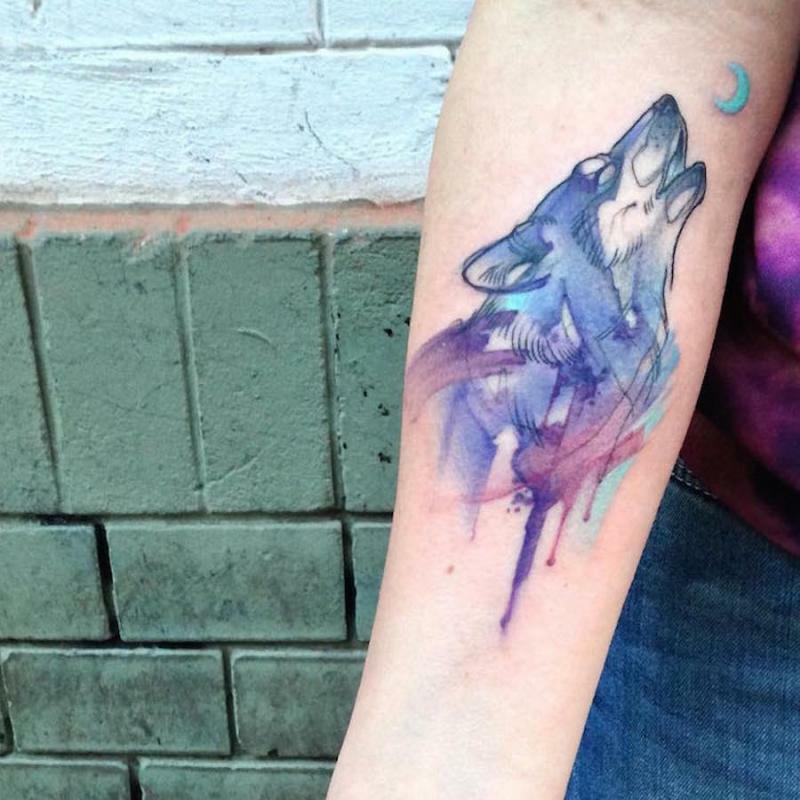 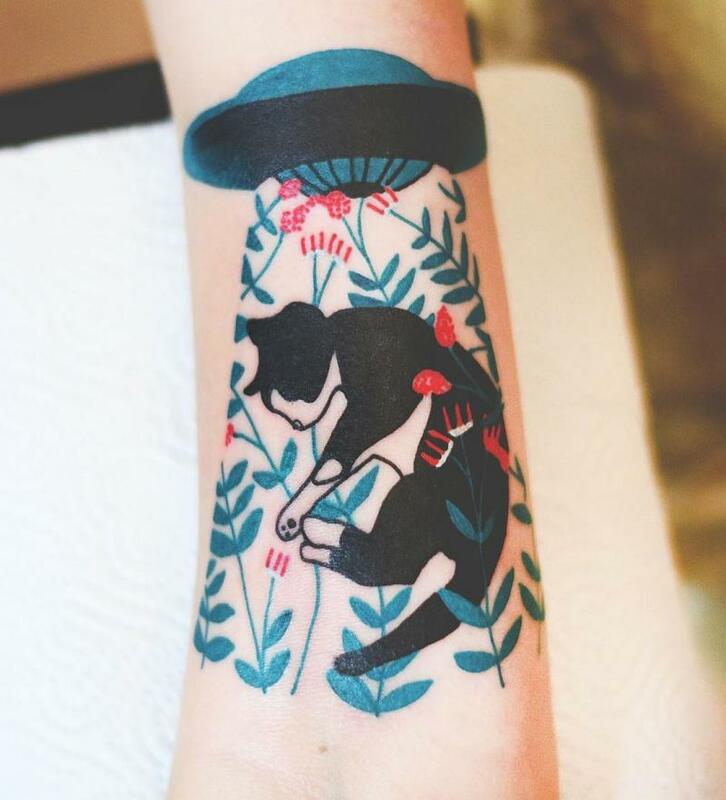 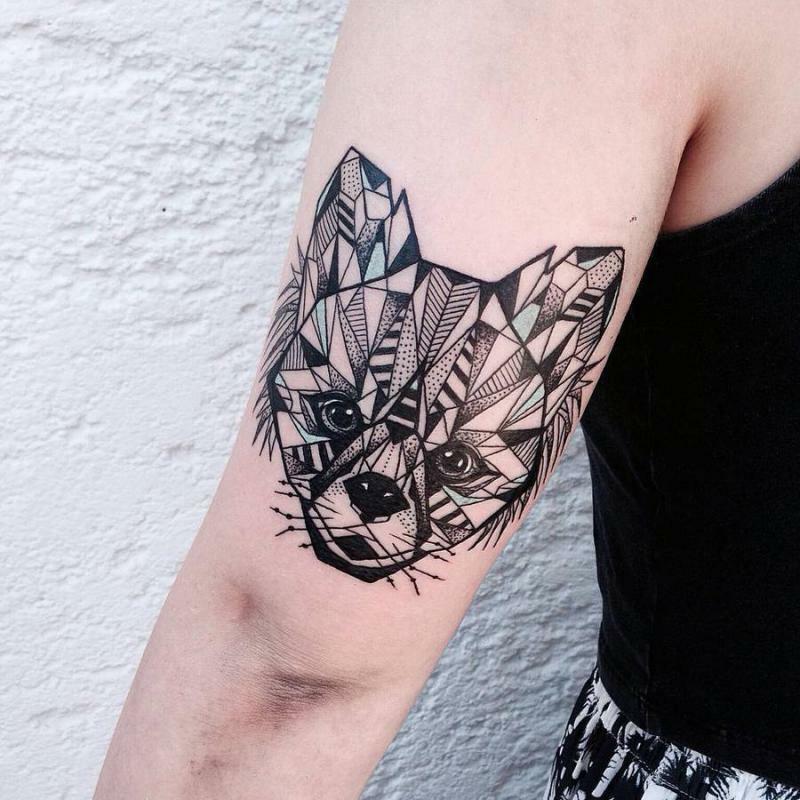 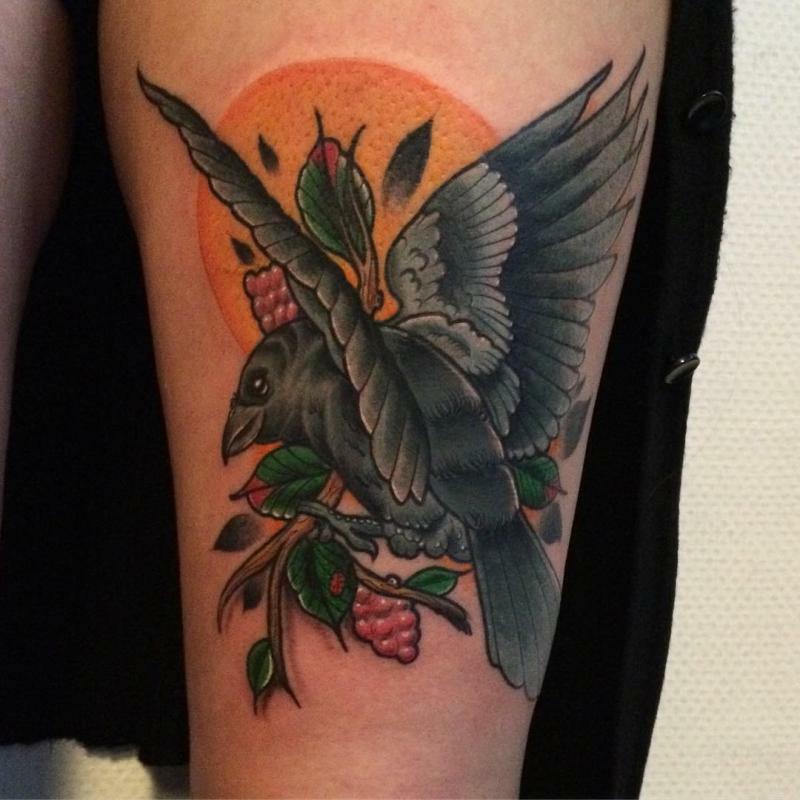 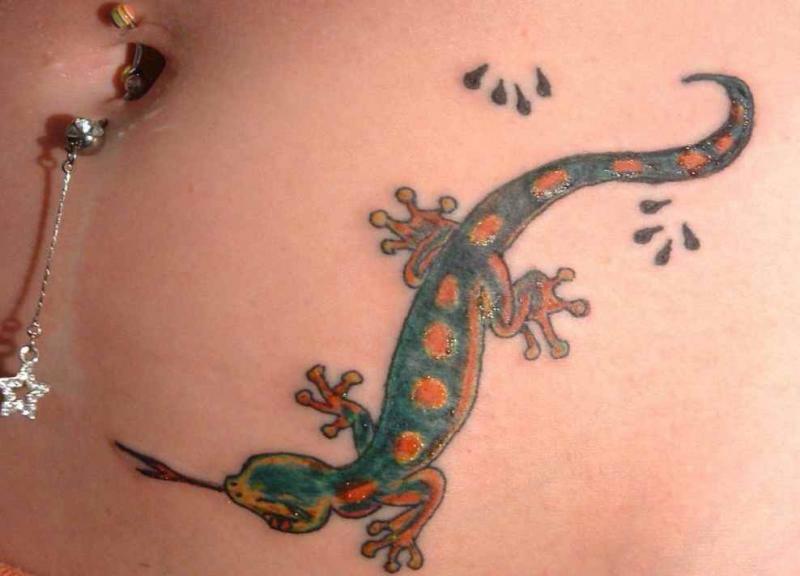 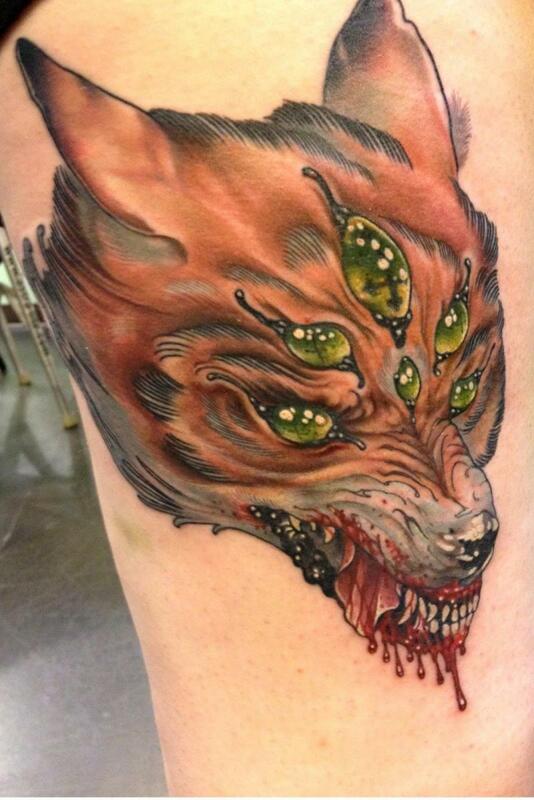 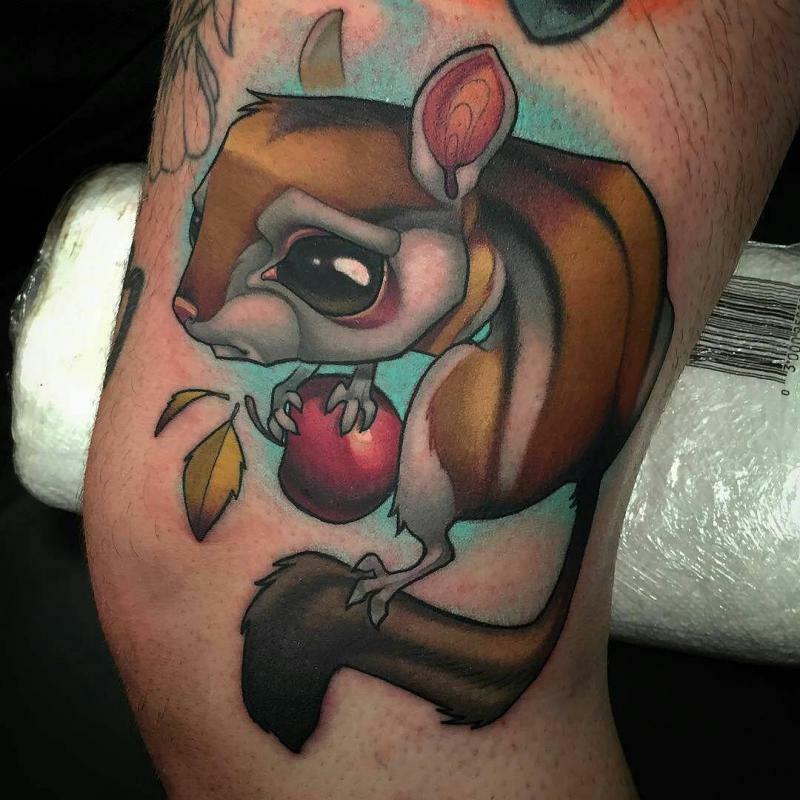 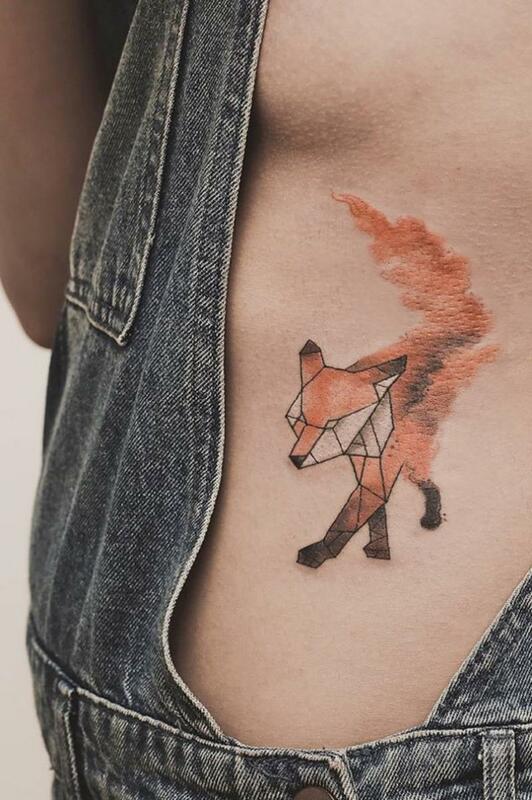 Down below is a list of some best animal tattoo designs you'll immediately fall in love with. 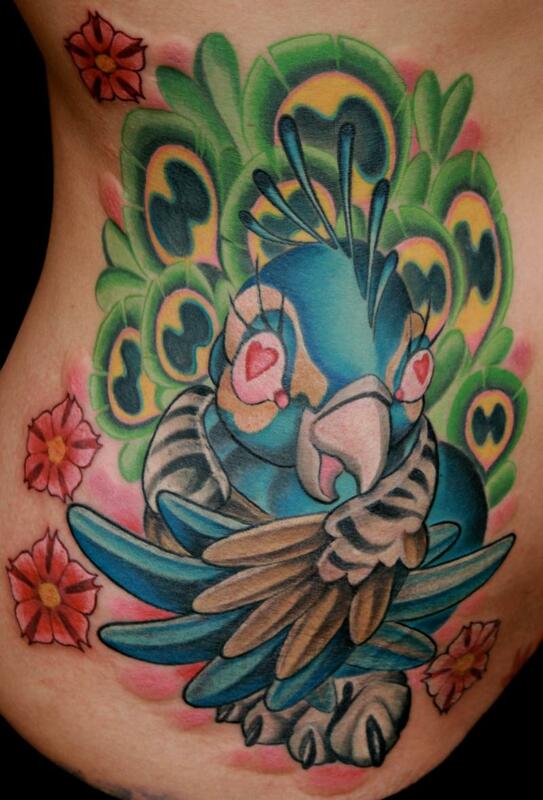 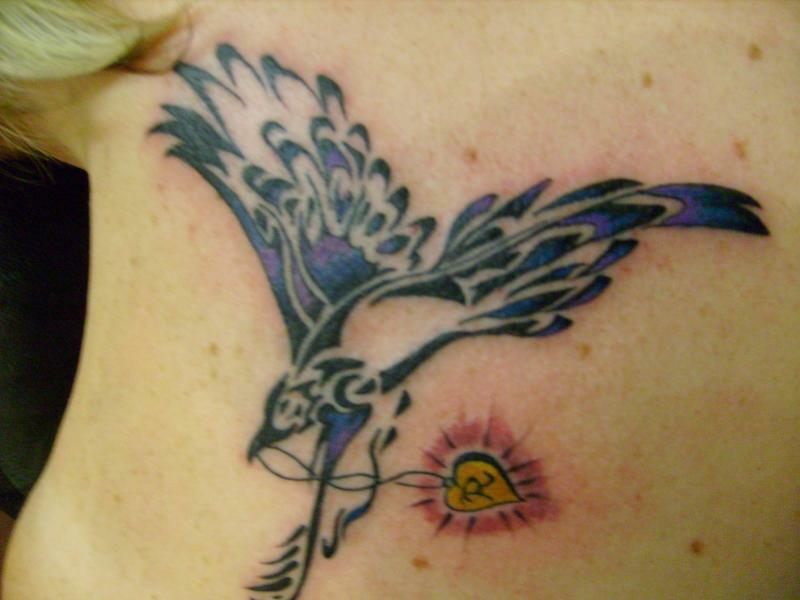 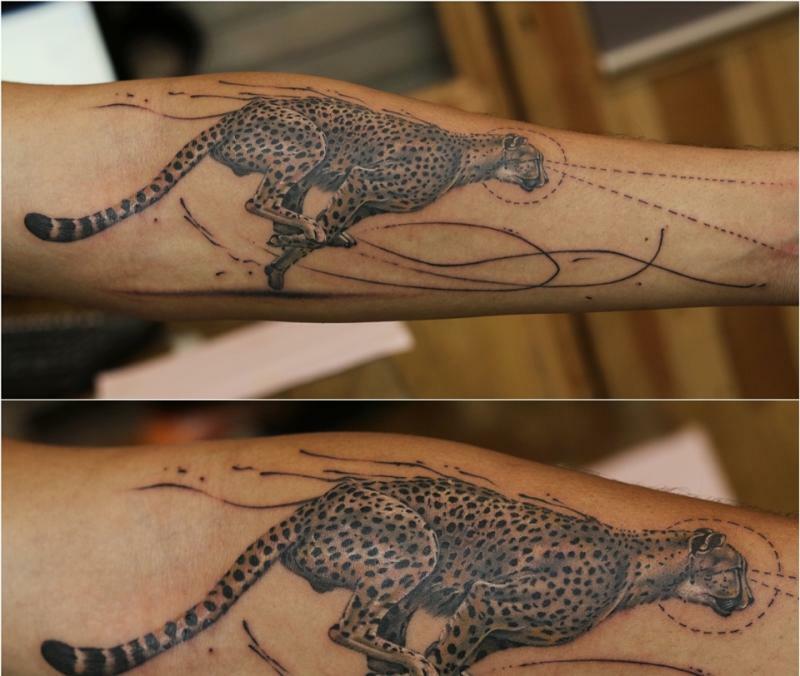 We hope you'd have chosen your favorite animal tattoo designs, also share this post with your animal lover friends.